Dragons have invaded Crumbling Castle, and all of King Arthur’s knights are either on holiday or visiting their grannies. It’s a disaster! Luckily, there’s a spare suit of armour and a very small boy called Ralph who’s willing to fill it. Together with Fortnight the Friday knight and Fossfiddle the wizard, Ralph sets out to defeat the fearsome fire-breathers. Funny set of short stories that are very popular with our seven yr old. 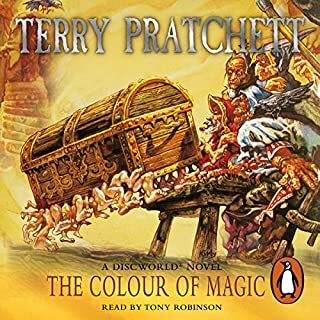 I love getting lost in the amazing world of Terry pratchett and his characters. 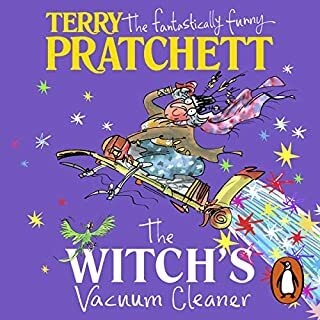 I love the Terry Pratchett books, but quit halfway through this one as it all got a bit silly. My 4 year old son and I listen to this before bed. 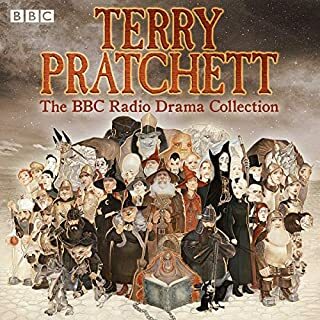 as a Pratchett fan it's great to listen to it with him. 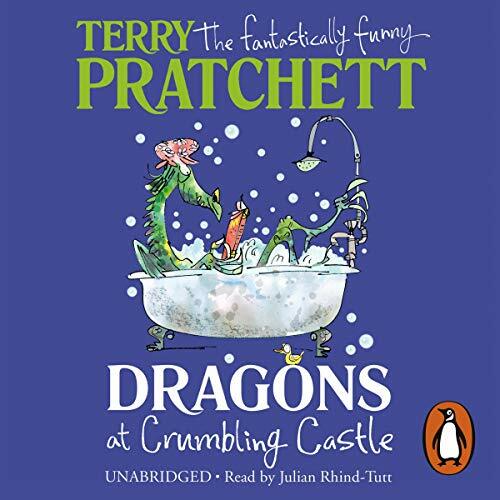 harry says "I like the stories, I like Santa works at the zoo because he gets it all wrong"
Would you listen to Dragons at Crumbling Castle again? Why? 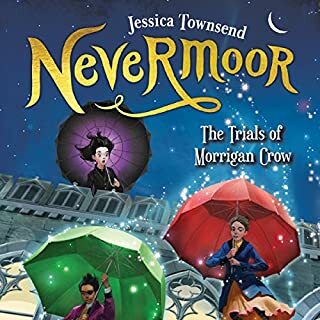 My 2 daughters (almost 7 and 9) really love this book and are constantly requesting it for their bedtime read. They are spend a lot of time quoting from the book and giggling about it. 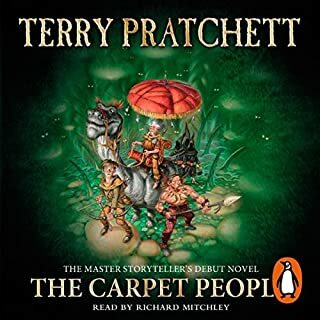 I find the book very good and funny.My favourite chapter-story is the tale of the carpet people. I would recommend this book to my friends and family.